Richard Walker needs no introduction. 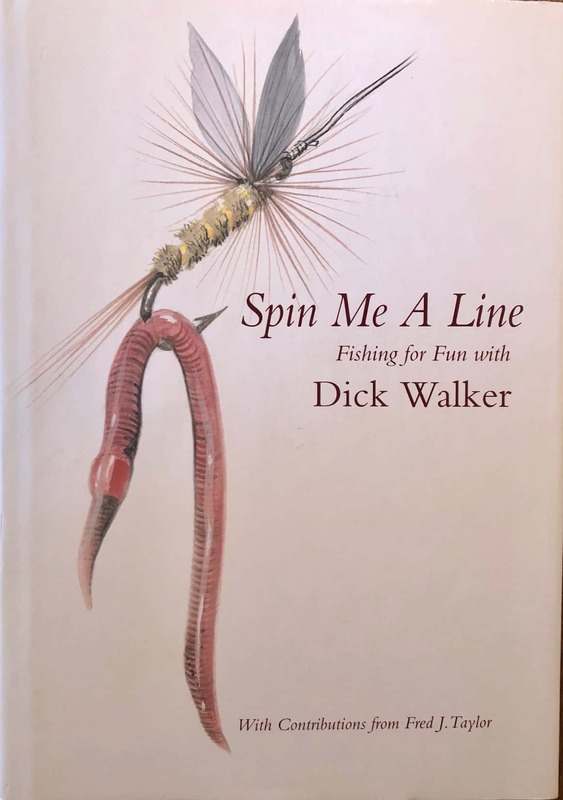 This new book, which he had started to put together, is an hilarious collection of humorous articles from his countless writings in the angling press. 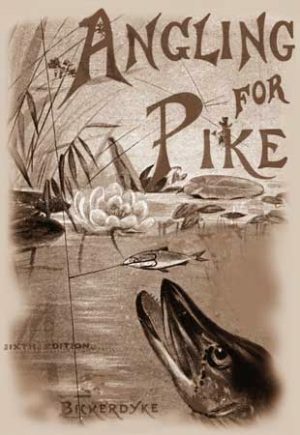 Pat Walker and Peter Maskell have collected stories and with guest chapters from Fred J. Taylor, Peter Thomas and other friends, this book has many funny tales to tell. 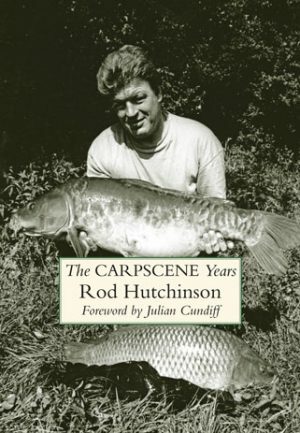 The book also contains Richard’s witty poetry and songs which have never before been in print. 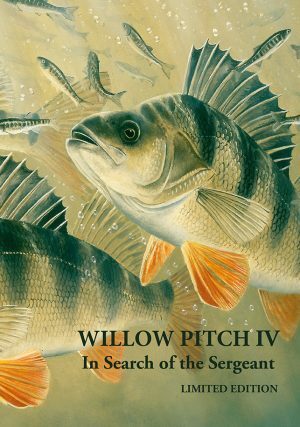 The book is well illustrated both with Richard’s fine photography and cartoons by well known artist Ted Andrews.